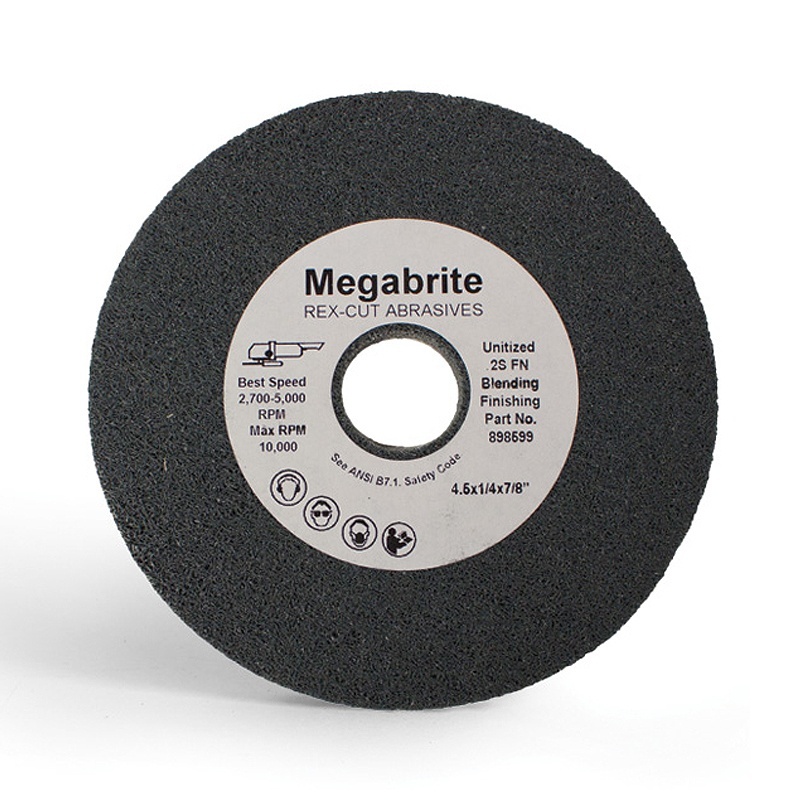 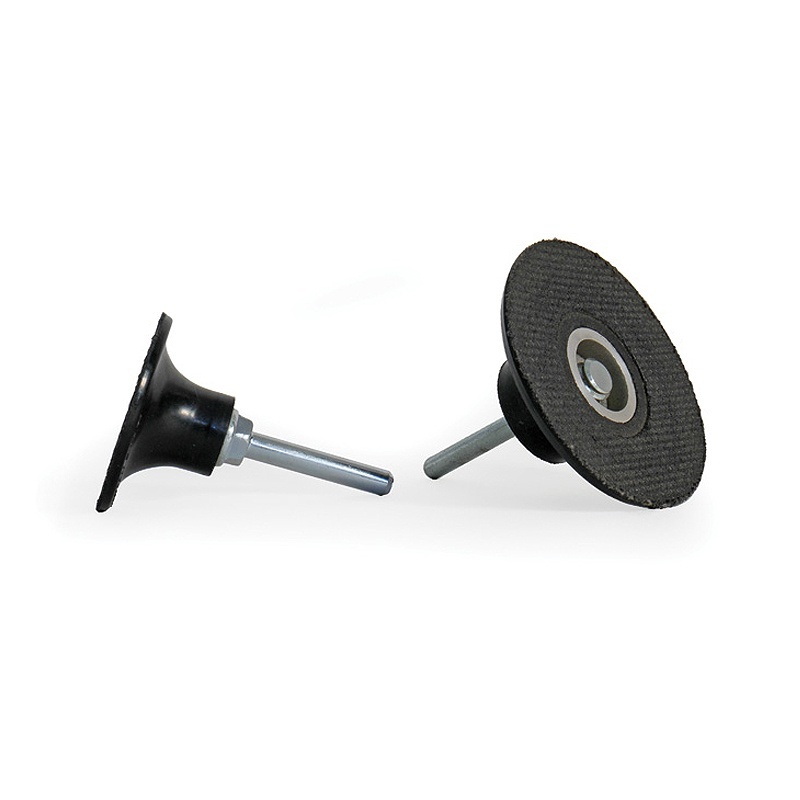 Our Megabrite Inside Corner Weld Blending Disc is a 3D web of resin embedded nylon thread with silicon carbine grain added. 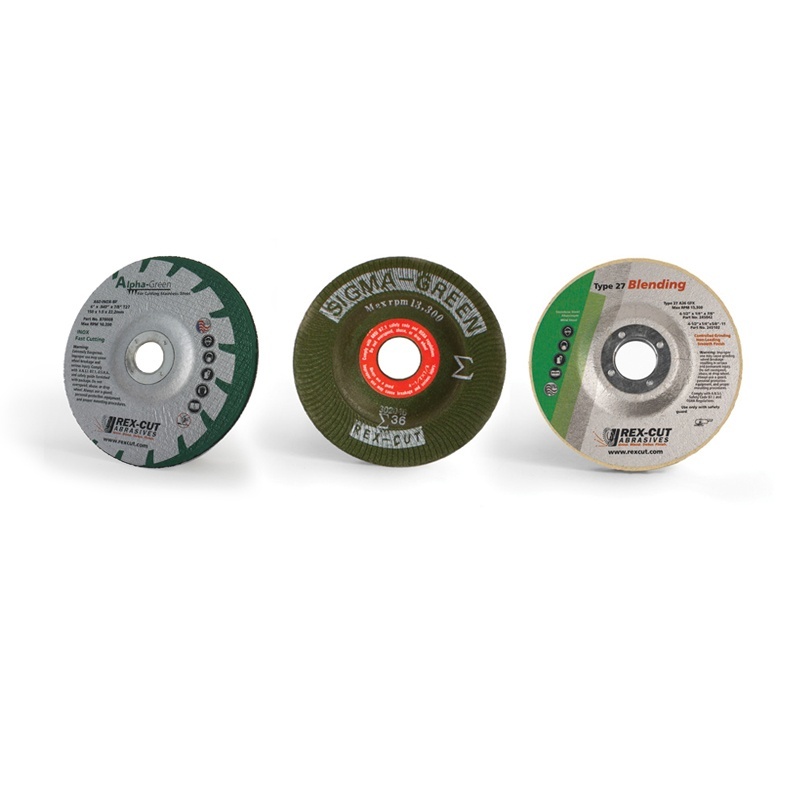 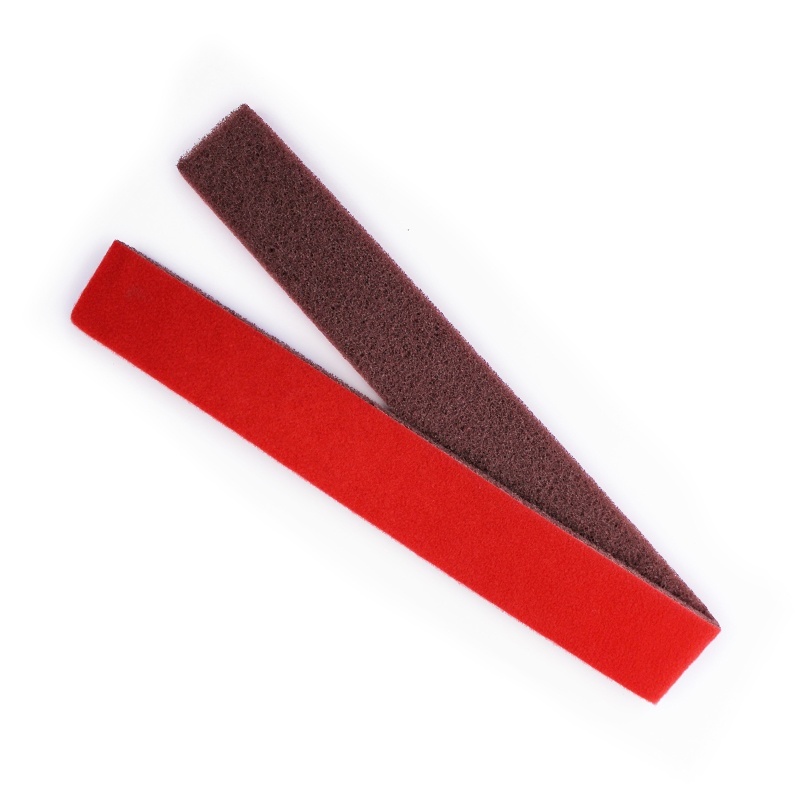 This construction allows for a cool grinding action that leaves a uniform finish. 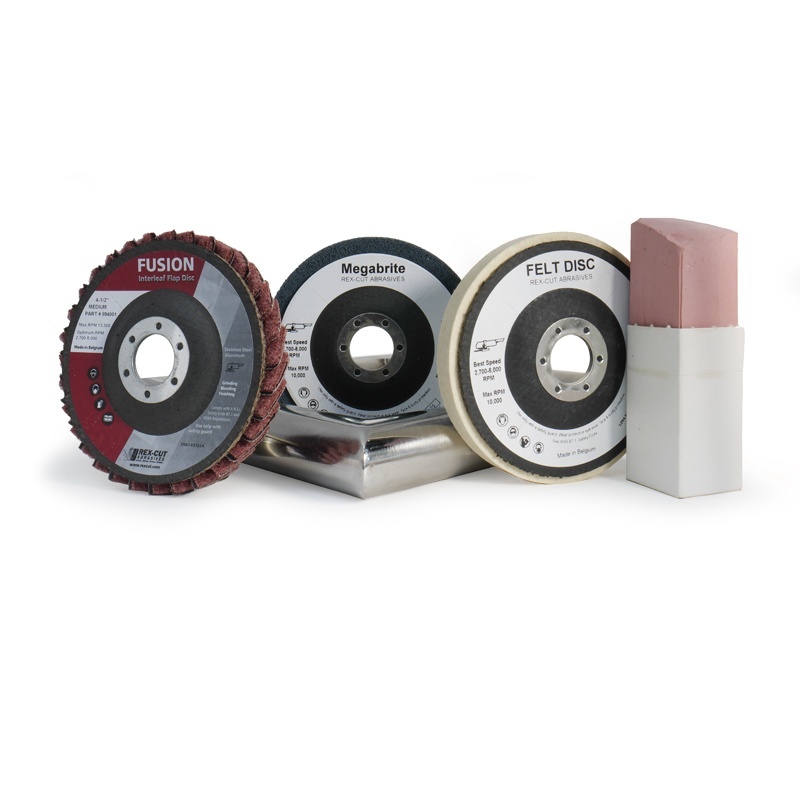 This 4-1/2″ x 1/4" x 7/8″ Unitized Type 1 2SFN Disc is often used in conjunction with our Stainless Steel Tube Finishing Kits.